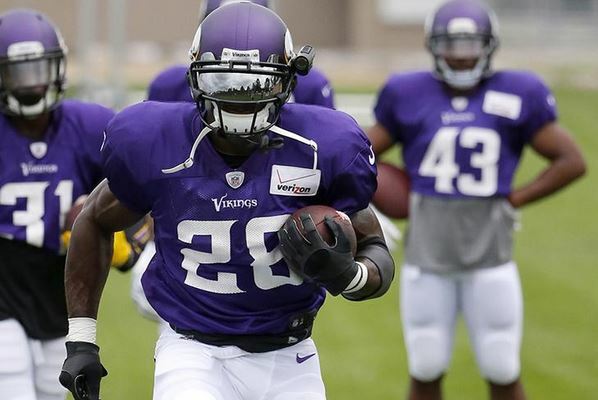 We see why Adrian Peterson wanted more guaranteed money from the Minnesota Vikings. He’ll need to be filthy rich to support the seven or eights kids he’ll end up having. TMZ Sports is reporting that Peterson was contacted by the attorney of a woman in early August claiming that Peterson is the baby’s father, while outlining just how much she’ll need over 18 years down to the last penny. Peterson’s wife is currently pregnant with baby No. 8.